When it comes right down to it, in the battle of man-vs-nature, given enough time nature always wins. Sealers and protectants are our way of extending the life of our creations from the wear and tear of daily exposure to whatever Mother Nature can throw at them. Depending on your climate even bricks and stucco require periodic maintenance. 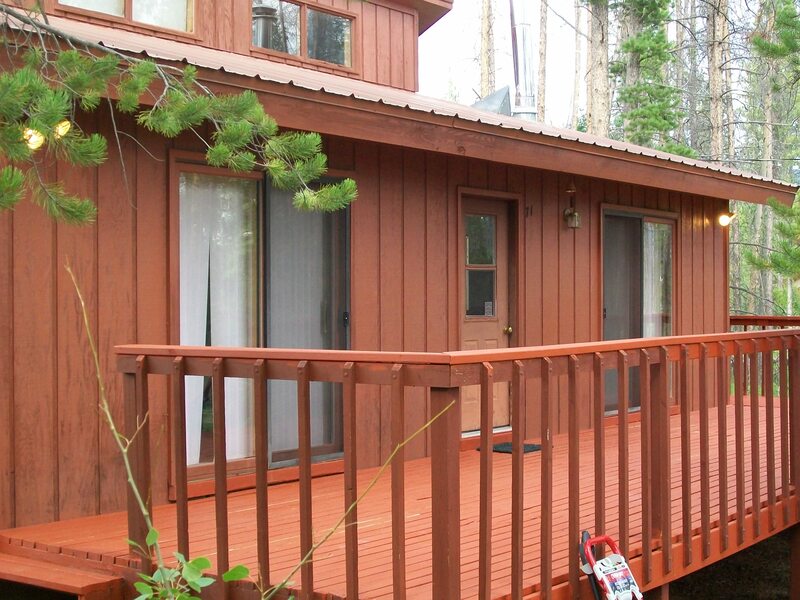 When it comes to siding, fences and decks, exterior surface coatings come mainly in two categories: paint and stain. Both are designed to make the home more attractive; but more importantly they protect it from the elements. The way they accomplish this is relatively different. Where paint seals the surface, acting as a barrier from weather, stain hardens the fibers of the surface itself to make them less susceptible to damage from the elements. 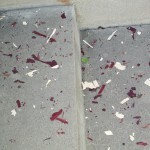 Stain is applied to raw wood or re-applied to previously stained wood. Since it hardens the fibers themselves, very little is done to fill holes or cracks. On the other hand, paint acts like a ‘skin’ in a system designed to seal the home from everything. The system really begins with filling all the holes, cracks and other places that allow air and moisture to get behind the paint. Caulking is the best material for expanding and contracting with your house in a way paint isn’t designed for. In a region that endures the kind of weather extremes we go through here in Colorado, it’s imperative to seal every hole, every crack, every seam, every joint, every nail head, every window, every joint to avoid prematurely cracking paint. It’s also important to insure the surface is properly prepared – just like a canvass needs gesso, raw building materials need a primer. Primer has two functions – the first is to work as a bonding agent between the paint and sub-straight; the other is to help smooth the final finish of the project by spanning the small imperfections in the surface better than paint can. 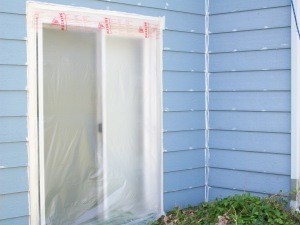 In order to maximize your investment, all three parts of the system need to be addressed – paint cannot span the gaps and holes the way caulk is designed, nor adhere to raw surfaces as well as primer, but neither of those can withstand the brutal Colorado sun 300 days per year and extreme weather conditions like hail or even wind. So what does make your paint fail? Well, it’s an all-out daily assault with everything that Mother Nature can dish out, and then some. The biggest culprits are the sun and moisture. The sun slowly hardens your home’s caulking and paint, making them brittle. As the elasticity of the coatings wears out over time the caulking in the seams and joints can start to crack. These minute cracks allow moisture to accumulate. With expansion and contraction caused by harsh Colorado weather, the moisture slowly enlarges these cracks, thus allowing in even more moisture. With very little airflow inside the cracks, your home’s structure can’t dry out and can begin to decompose. This ‘wet’ material also allows the paint to become ‘unstuck’, thus allowing the paint to peel prematurely. Of course we inadvertently damage our pride and joy as well, by poking holes in the finish or putting off needed maintenance. 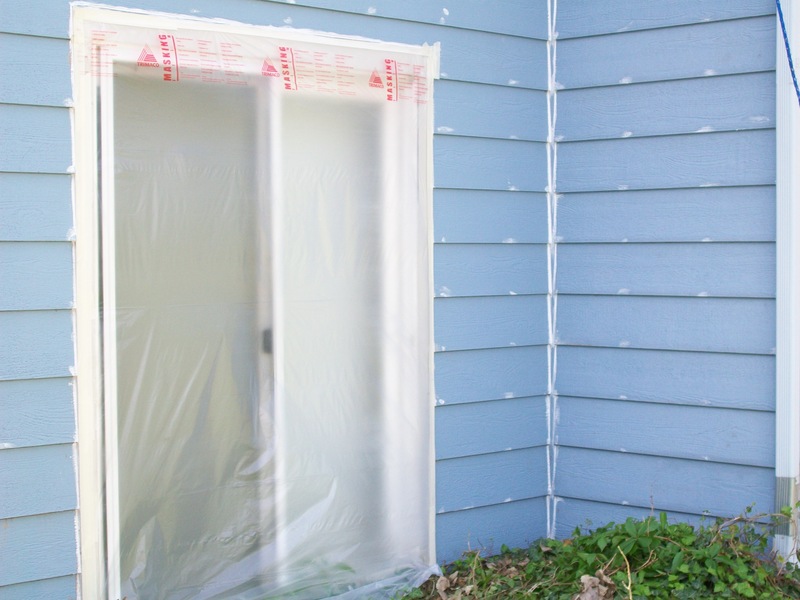 We at All Phase Painting understand the importance of properly sealing the house and using superior products to insure your home is protected from the elements. By doing our preparatory work correctly and using high-performance materials, we can assure you of a paint job that will look better and last longer.